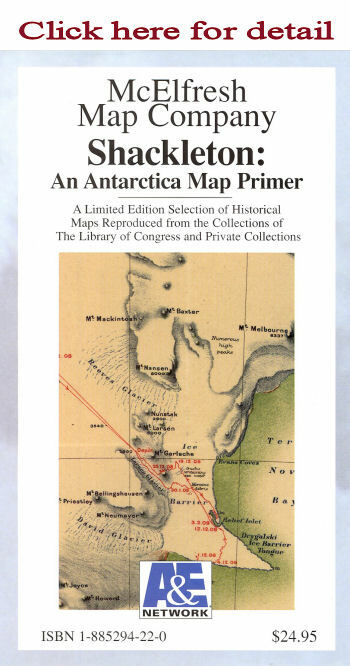 A limited edition of six selected historical maps reproduced from the collections of the Library of Congress and Private collections. Scale : Multiple maps with various scales some large and very detailed, others small scaled and inclusive. Oversized Map Image: 36" x 24"
Overall size: 38" x 25"